Cost of Solar (part of our company) is similar and we think still worth using, since it may connect you with small-scale but competitive solar companies in your local area, but it again asks for technicalities like the square footage of your home, your heat source, roof shading, and roof type (asphalt shingle vs ceramic vs clay tile vs wood shingle vs metal vs something else). 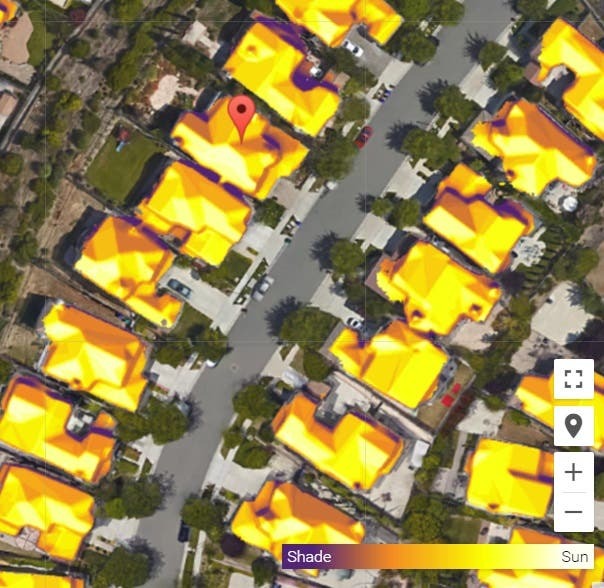 What we typically recommend is trying to get as many solar quotes as possible, using Google’s Project Sunroof, Cost of Solar, EnergySage, and others. The more solar price and savings quotes you can check out, the more equipped you are to evaluate each of them and find the best deal.